The perfect warm weather hand protectors. 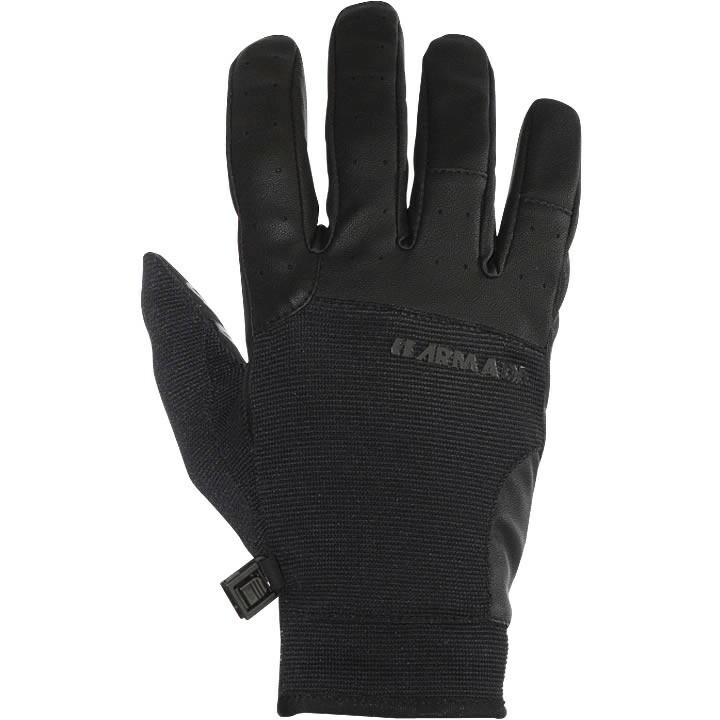 The Armada Men's Throttle Gloves are a favorite for pipe skiers. With lightweight construction, you can barely feel these on your hands but they'll stay warm dry and protected from your edges in the new Throttle Glove. True to their name, they are also a great option for when you are on the snow pony.